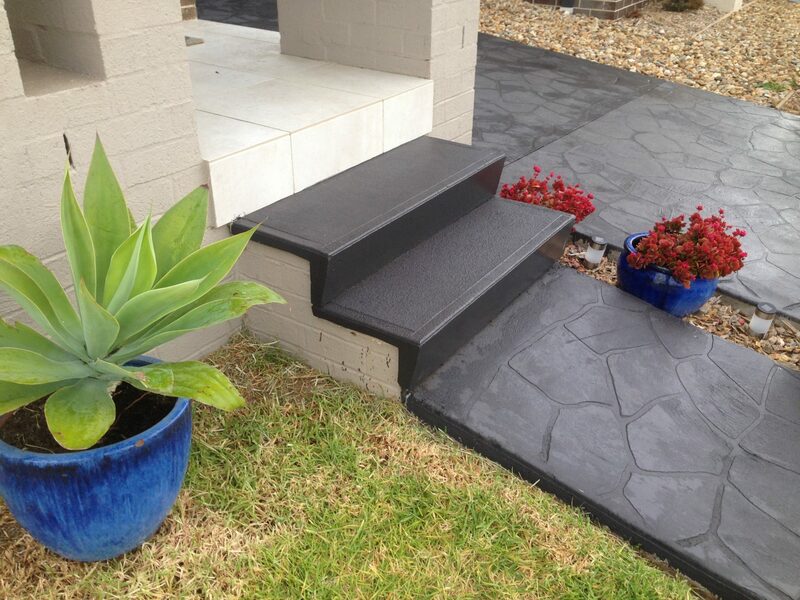 Finish can be painted or tiled over with ease. 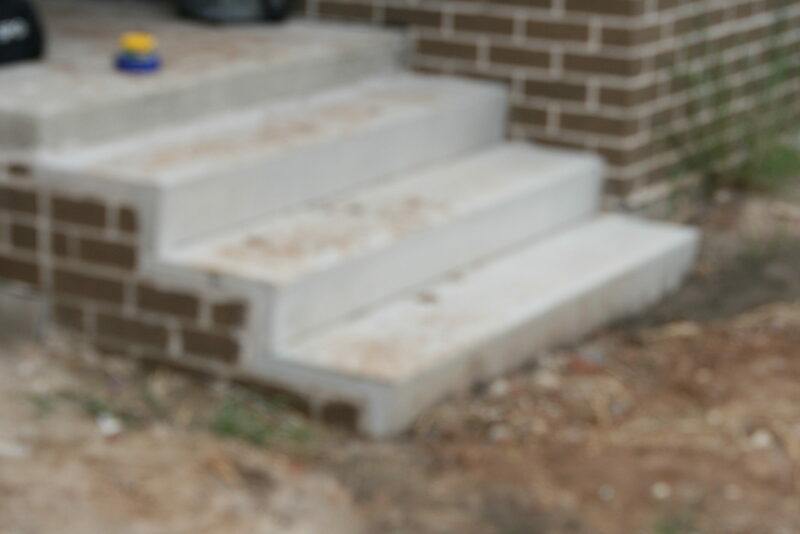 We can also do any other finish you may desire. 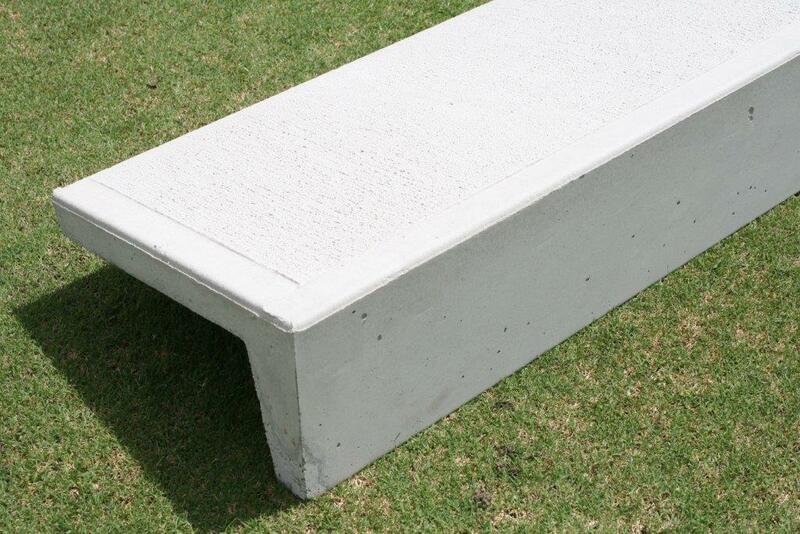 All riser Downs are for two brick rise. 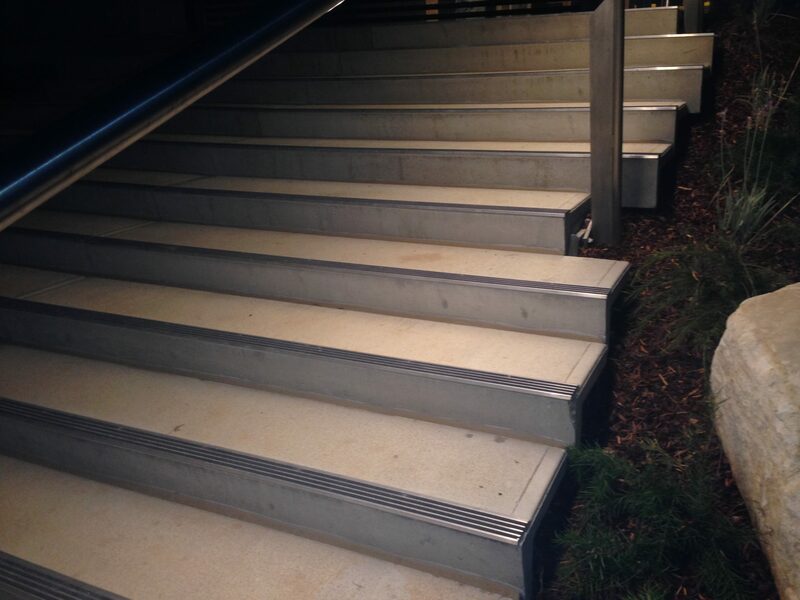 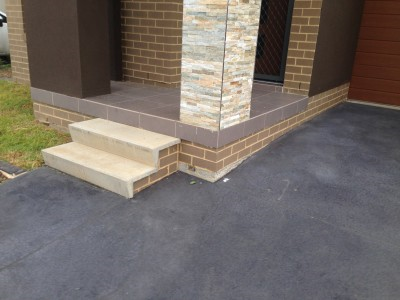 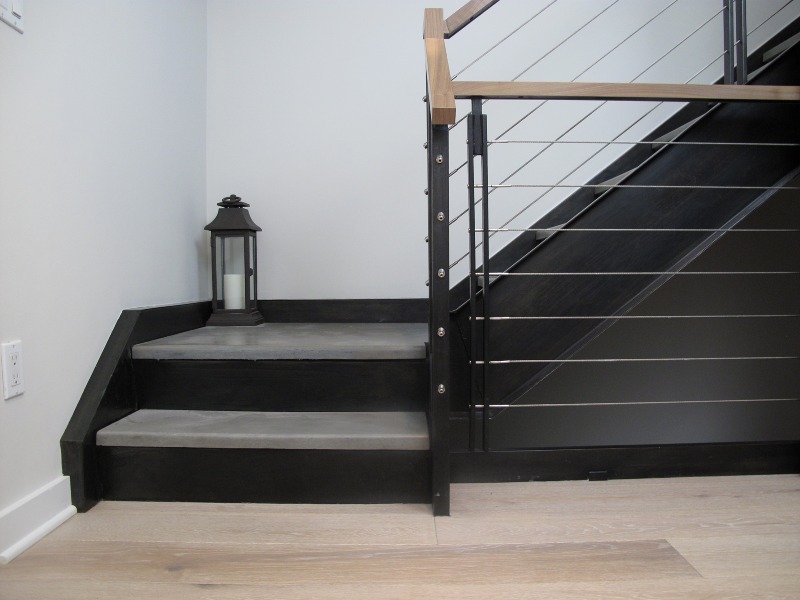 Concrete stairs are all reinforced and landings are also avaliable, call us on 9838 1881.